Which NGOs will I support in 2012? Every January I take one afternoon to direct at least 0.7% of my personal net income to different NGOs. I already explained this in a post last year. In that post I also explained the origin of the figure, 0.7%. 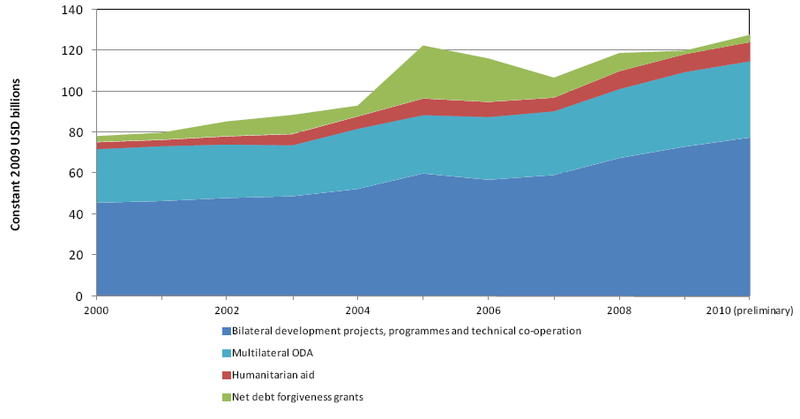 This year, I wondered how development aid was faring taking into account the crisis in which most of the big donor countries are in. 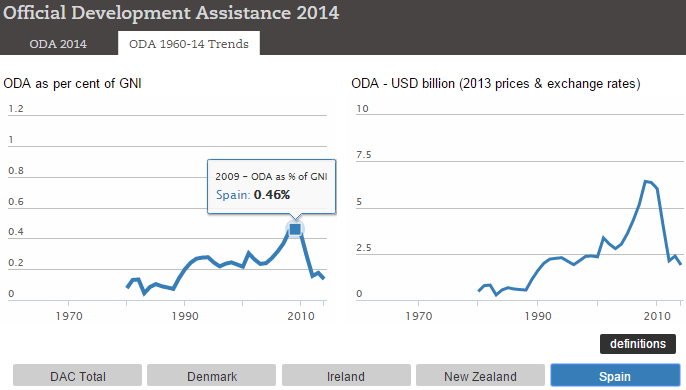 You may check the figures at the extensive database of the OECD, or just to get the latest data on Official Development Aid you may check last year’s release announcing 2010 figures (or the report, PDF). 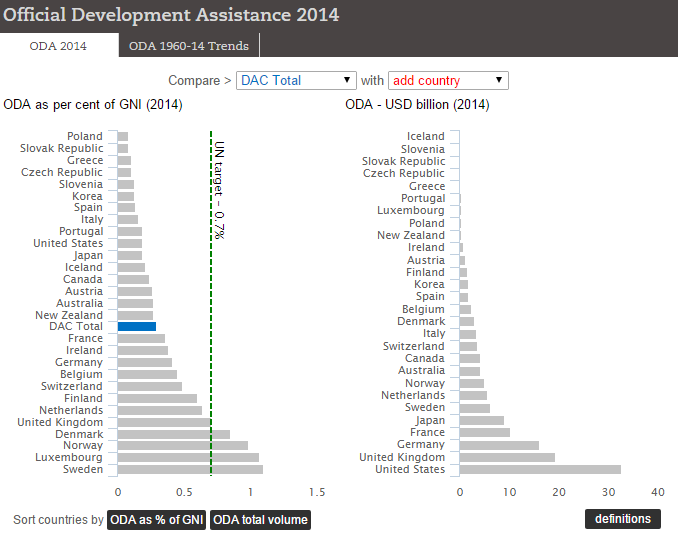 The figures of 2011 won’t be released until April, but as far into the crisis as one year ago the fact was that development aid had actually increased, even if still far from the 0.7% committment. 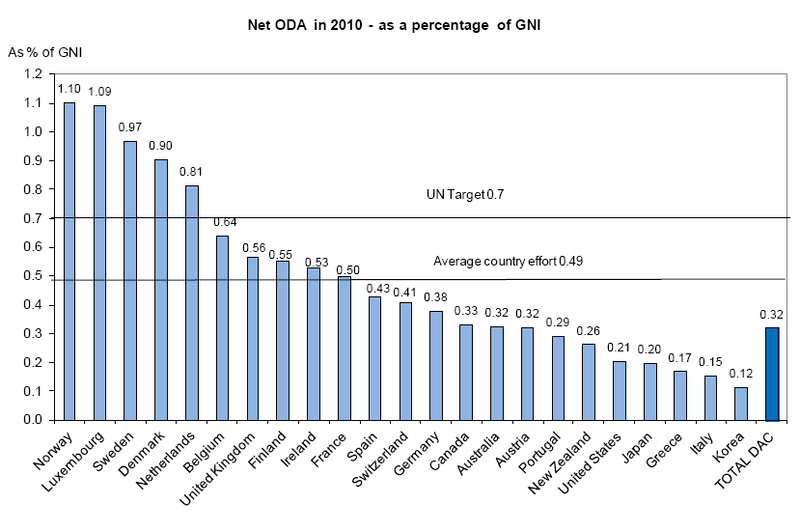 Official Development Assistance in 2010 per country, source: OECD. 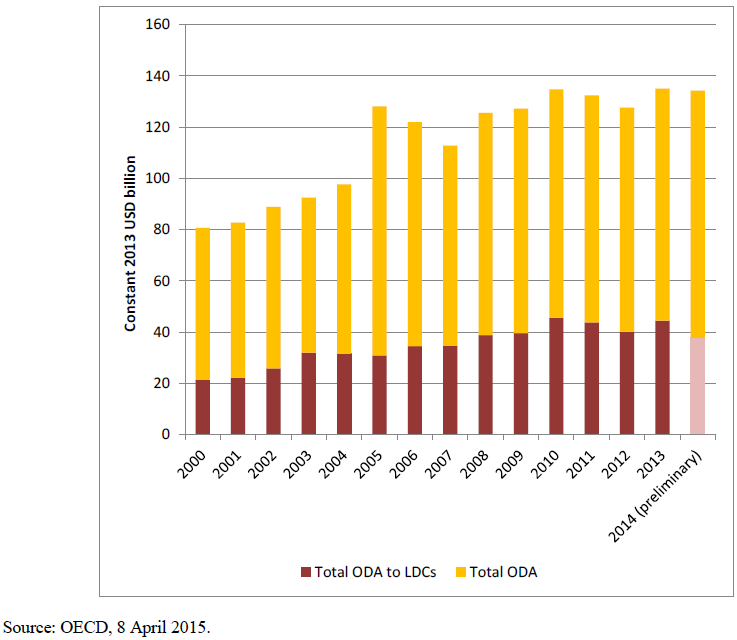 Evolution of Official Development Assistance through 2010, source: OECD. Last weekend I took sometime to make the numbers and select the different organizations. In previous years I directed 0.7% in January and along the year for different reasons I ended increasing this contribution. This year, I am directing already 0.9% of my income in January and again I expect that as the year goes by I will increase that figure. 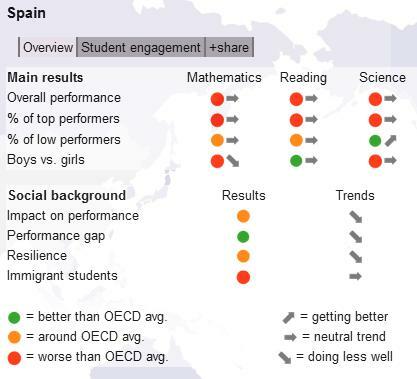 I take the Nordic OECD countries as an example and see the 0.7% as a minimum threshold, not as the maximum goal. Kiva: a micro lending portal, that I have talked about in the blog sometimes. I added some more funds. Vittana: another micro lending portal, specialized on credits for education purposes, very similar to Kiva in its conception. I allocated some cash last year in it for the first time, and this year I have added more funds, to help some students study industrial engineering. Médecins sans Frontières. I started donating cash to MSF in 2010, in 2011 I became member of the French branch. I renewed my membership. Oxfam: a well-known NGO working “to find lasting solutions to poverty and injustice” to which I already contributed last year. Anti-Slavery: an NGO which works to eliminate all forms of slavery around the world. I find that only the thought of people being slaves in 2012 simply devastating. I already directed some funds to this NGO last year and I was positively impressed to find information about its activities when we visited the Museum of London last year. Fundación Hombres Nuevos: a Spanish NGO working in development projects in Bolivia. It was founded by Nicolás Castellanos who received the prize “Premio Príncipe de Asturias a la Concordia” in 1998 along with Vicente Ferrer or Muhammad Yunus (who later received the Nobel Peace Prize and is credited with the invention of micro credits). Wikipedia: I guess this does not need any introduction, but I will make use of Wikipedia’s self-description: “Wikipedia is a multilingual, web-based, free-content encyclopedia project based on an openly editable model. The name “Wikipedia” is a portmanteau of the words wiki (a technology for creating collaborative websites, from the Hawaiian word wiki, meaning “quick”) and encyclopedia.” This is the first time that I collaborate in its sustaining. Gapminder: in their words “a non-profit venture – a modern “museum” on the Internet – promoting sustainable global development and achievement of the United Nations Millennium Development Goals”, or better “Fighting the most devastating myths by building a fact-based world view that everyone understands”. If you have the chance, take a look at any of the videos of its founder, Hans Rosling, they are truly mind-blowing. Before ending this post, I wanted to make two reflections. First, why do I or why do people/corporations make this kind of contributions? Sometimes you hear criticism towards donations like “it’s for the tax deductions”, “it’s for marketing purposes”, “to show off”, etc. My personal view is that it doesn’t matter. It might be one or many of those reasons or none. What I believe is that the people in need do need the help and whatever the reason behind a contribution, it is welcomed. I do receive some tax deductions for the contributions for MSF and Oxfam as they’re based in France, not for the others. I also believe that the real contribution is the time dedicated by individuals working in cooperation, in the field, etc., in the end all what we give is a small percentage of our income / revenues. Second, why do I write this post? Again, someone may think it’s show off. I’m fine with that. My goal is to get at least a reader to take a look at one of those NGOs, to think about dedicating her/his 0.7% to development aid… If I manage to do that, and I am sure I will (it worked in the past :-)), this post will be worth the time spent in writing it. “0.7%” refers to the repeated commitment of the world’s governments to commit 0.7% of rich-countries’ gross national product (GNP) to Official Development Assistance. This figure was first pledged 35 years ago in a 1970 UN General Assembly Resolution. 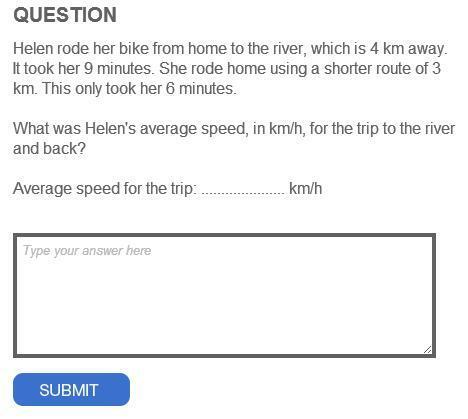 Where does the figure “0.7%” come from? I didn’t know, so I researched a bit and it seems that comes from Lester B. Pearson (PDF, 40KB), former Prime Minister of Canada, who in 1969 recommended that resources equivalent to a minimum of 1% of the GNP of developed nations should flow to developing countries. 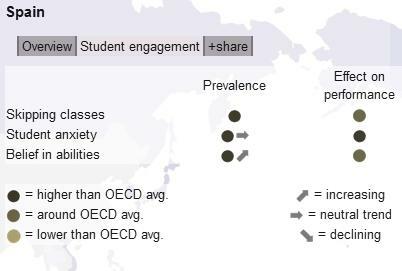 By 2005 only 5 countries of the OECD were meeting or exceeding the target: Denmark, Luxembourg, Netherlands, Norway and Sweden, not a surprise. The rest of them were well below, some even decreasing the assistance. 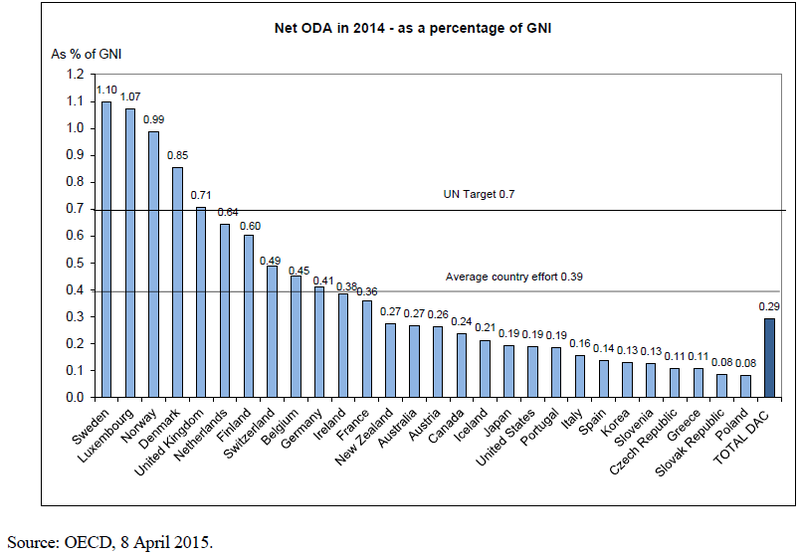 Since some years ago, I dedicate 0.7% of my personal net income to development aid. I make the calculation every year in January, when I have an idea of how much I pocketed the previous year. Médecins sans Frontières. Last year, I already donated some cash to the Spanish branch after the earthquake in Haiti; this year I’ve become member of the French one: as a friend who works in development assistance explained to me, this helps the NGO to plan their activities, rather than relying on occasional donations. Vittana: a micro lending portal specialized on credits for education purposes, very similar to Kiva in its conception. I learnt about it last year already and twitted about it, but it has been now the first time I used it. Ofxam: a well-known NGO working “to find lasting solutions to poverty and injustice”. Anti-Slavery: an NGO which works to eliminate all forms of slavery around the world… incredible, “slavery” :-(.